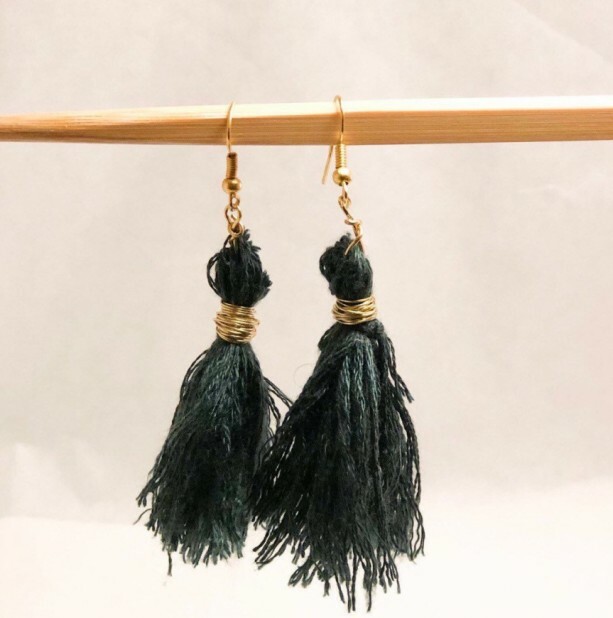 Wire wrapped handmade drop tassel earrings Great for parties or any other casual and fun occasion. Completely unique and handmade. 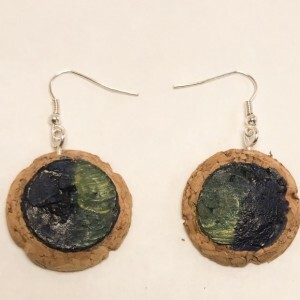 Show your modern style and enhance any outfit with these beautiful and giftable earrings. FAQ: do you accept returns? because all of my jewelry is handmade and unique, I do not accept returns. Do you ship around the holidays? Yes, of course, holidays are the best time to buy a special someone a special gift. Are these sturdy? Yes! All of my jewelry is tested to stand up to normal conditions.